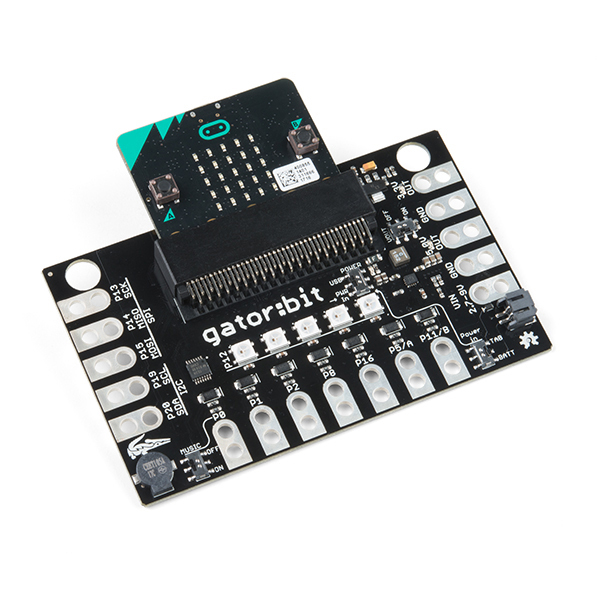 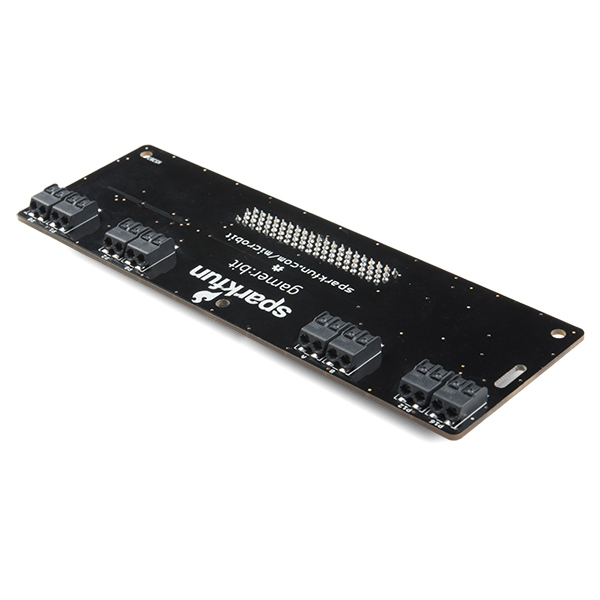 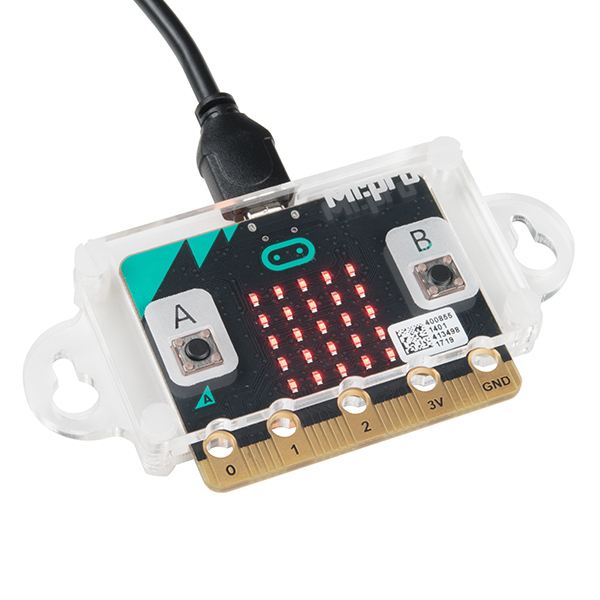 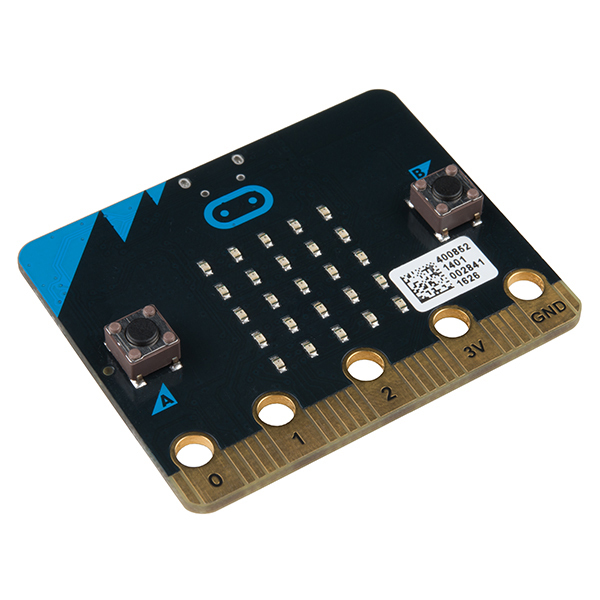 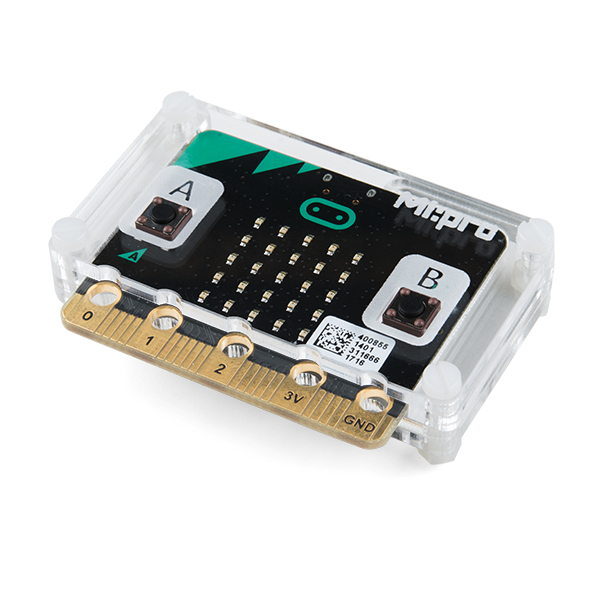 See our page dedicated to the micro:bit! 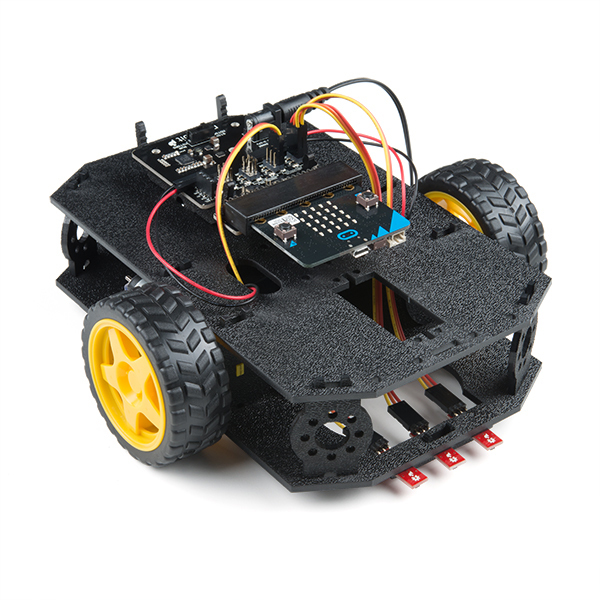 View our getting started videos, tutorials, informative blog posts, and more. 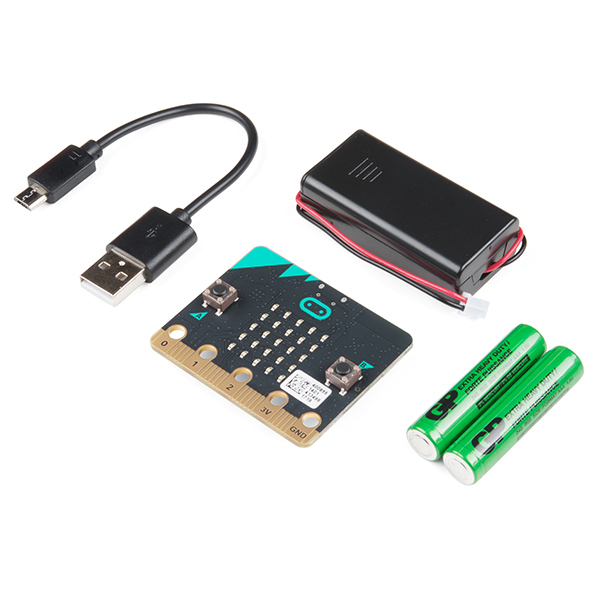 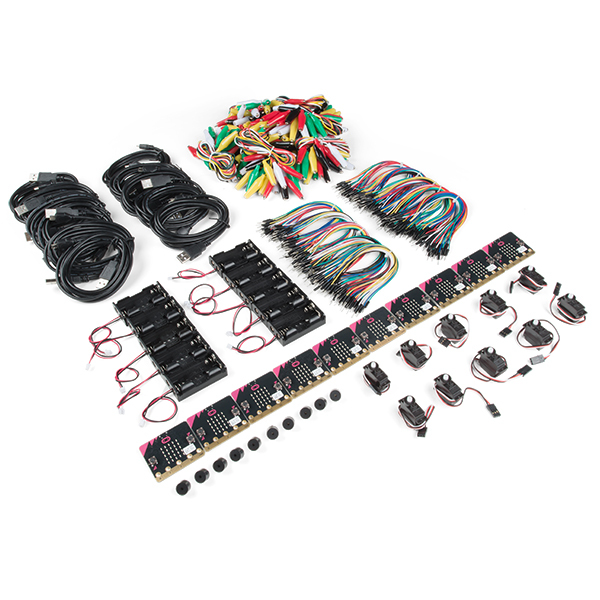 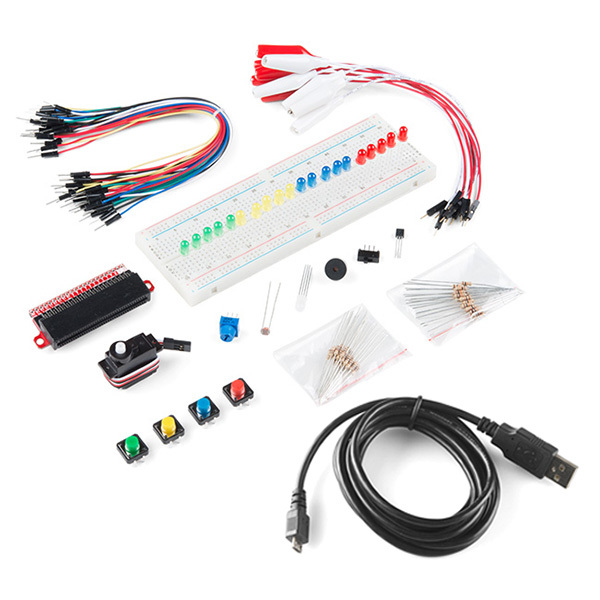 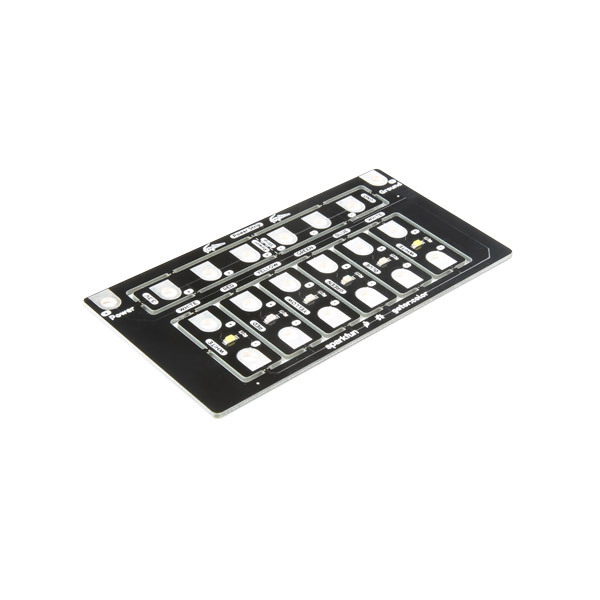 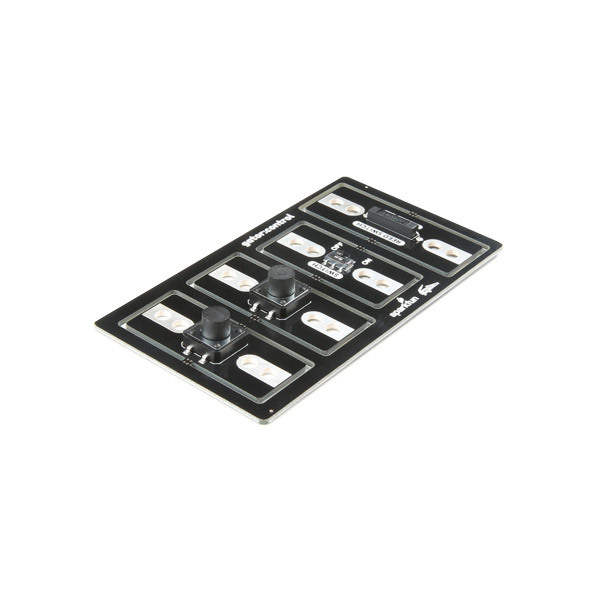 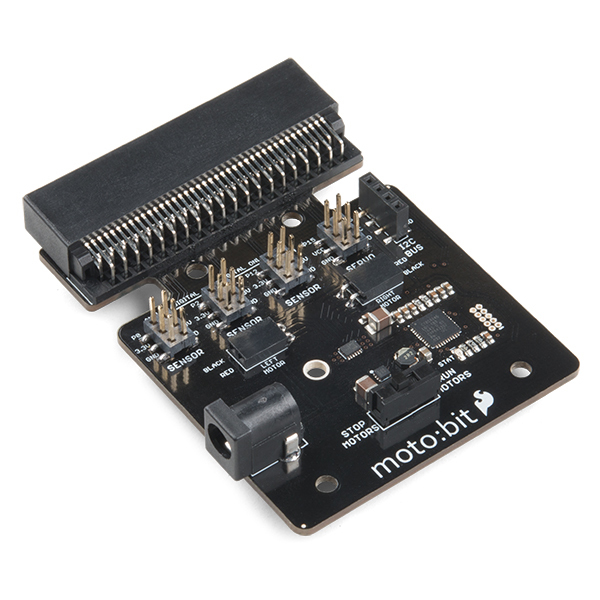 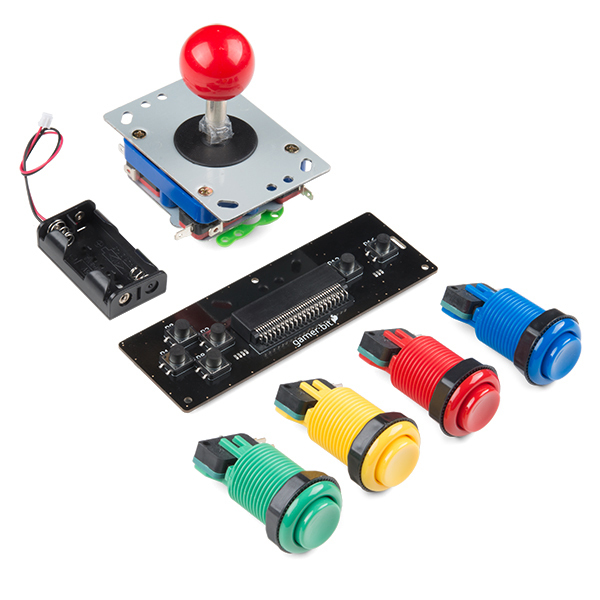 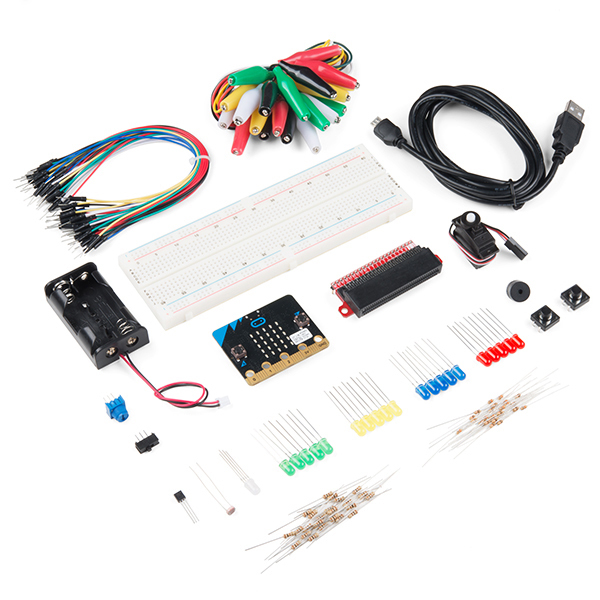 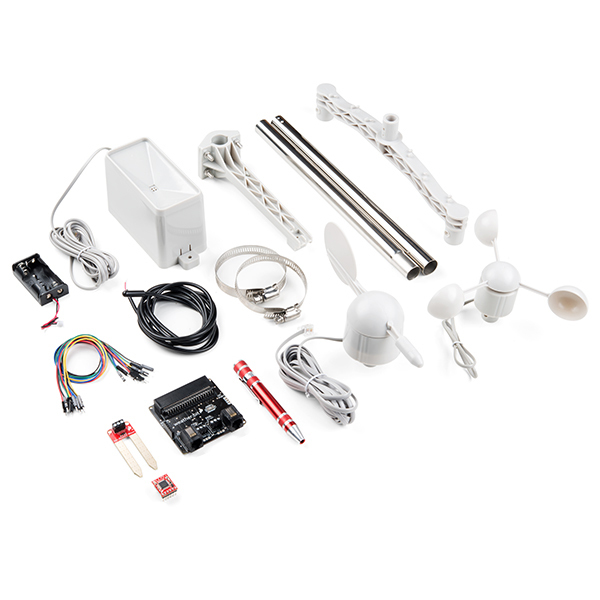 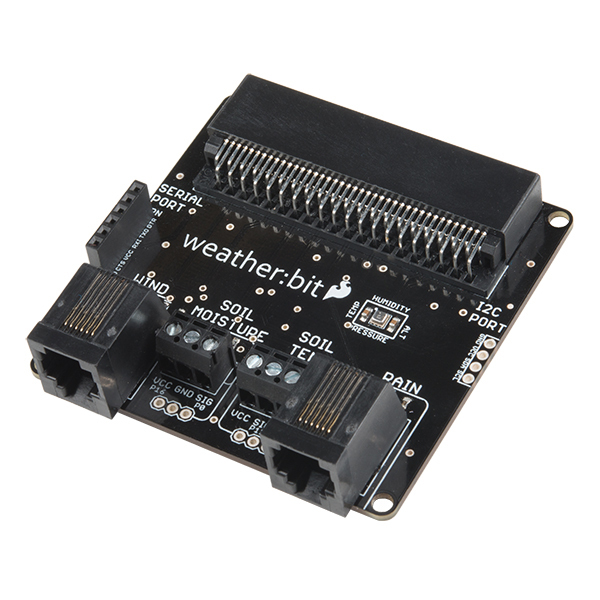 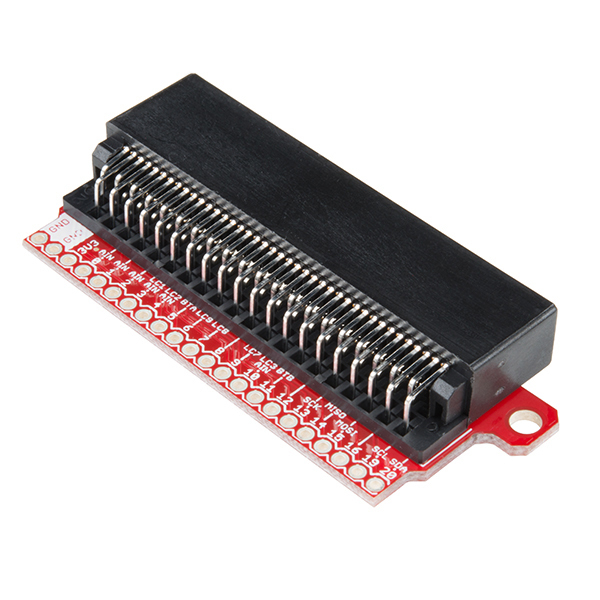 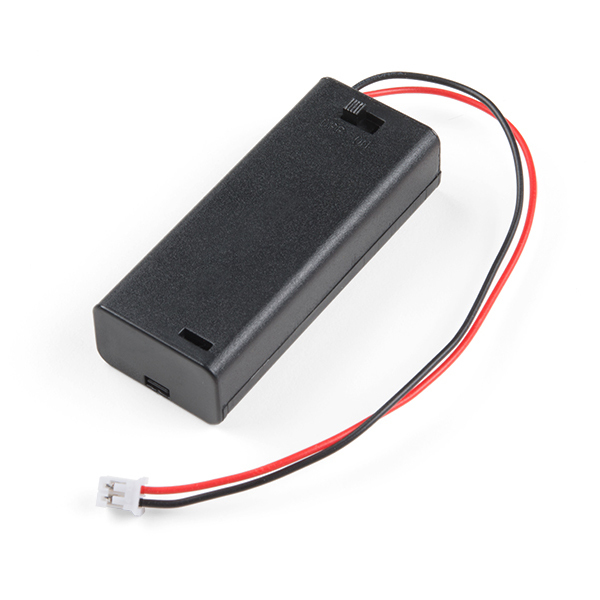 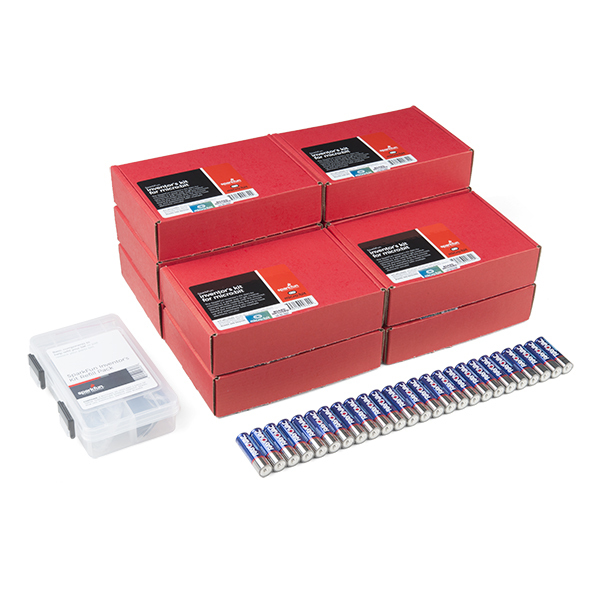 Purchase in Webstore A compact, powerful tool for exploring programming and electronics.